Briefs | It's Actually A Lot Like Grey's Anatomy. 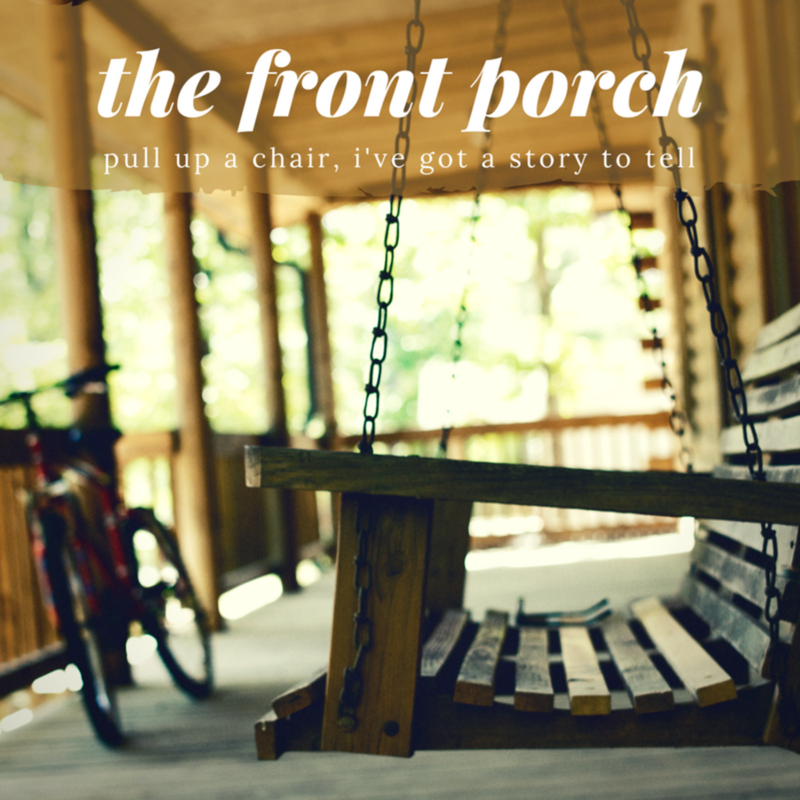 | The Front Porch - pull up a chair - I've got a story to tell. It's Actually A Lot Like Grey's Anatomy.